Summary: Story of Nodoka Haramura old school's mahjong club. 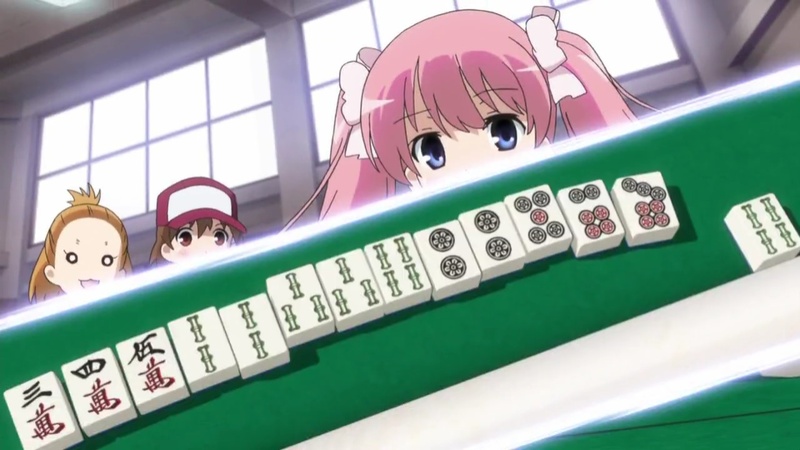 Personal comments: As a fan of mahjong, I was rather fond of the original Saki. I'm hoping this is just as exciting.